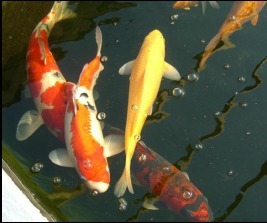 Our services begin with a design consultation for our customers. 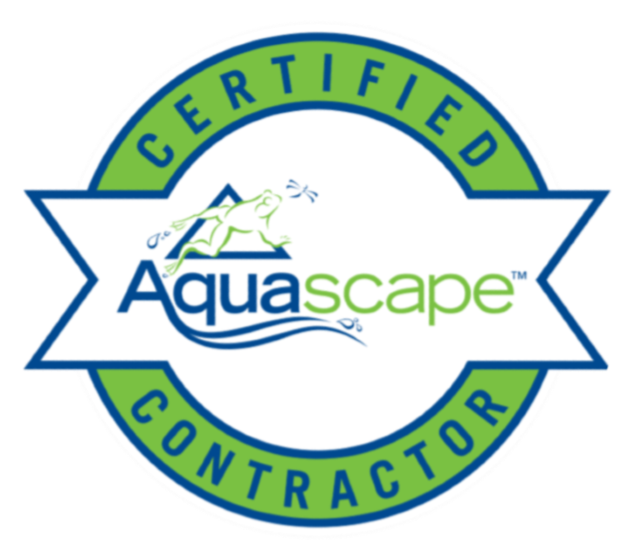 During the design phase we make every effort to get to know exactly who you are, your goals, your needs, and your vision, so that we can design the perfect custom living water feature just for you.
" 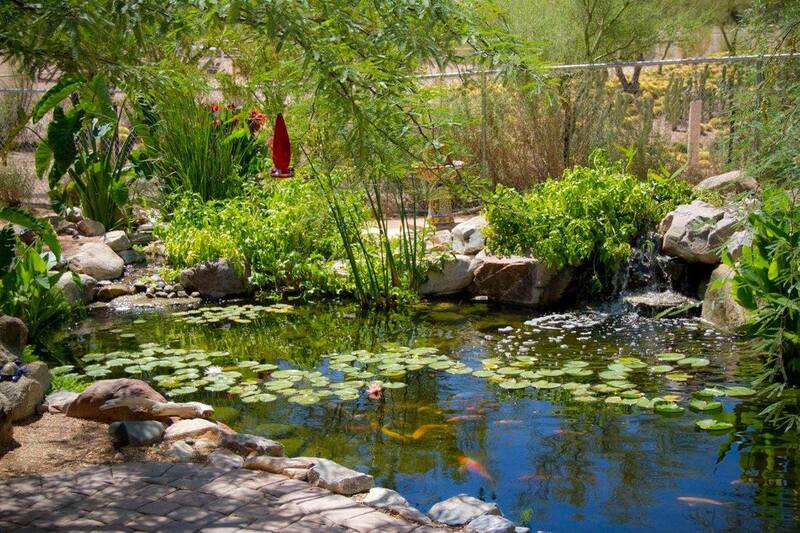 We Install The Aquascape Ecosystem Pond"
We have designed and built over 500 ponds, Koi ponds, water gardens, waterfalls, streams, and rainwater harvesting systems for clients in Phoenix, Scottsdale & Paradise Valley Arizona (AZ) and other surrounding communities.